It allows tied tenants to apply for a “market rent only” deal with the likes of EI and Greene King, which allows them to buy beer from other brewers and pay a regulated rent. 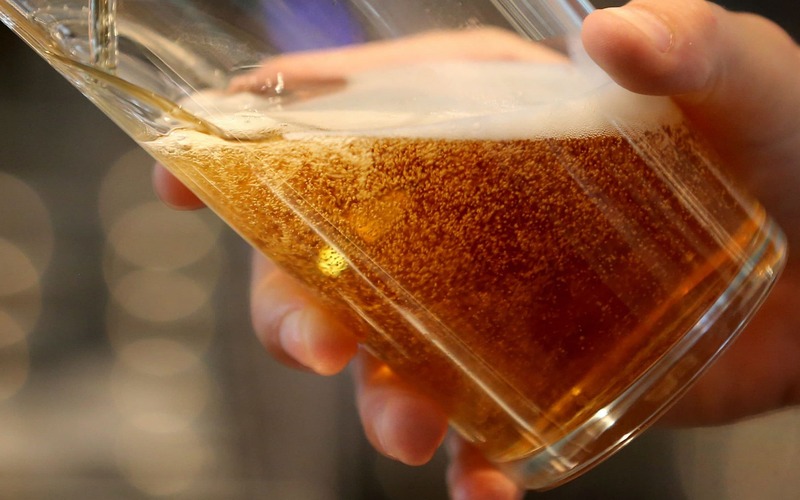 Pub campaigners say major owners have sought to make it more difficult for tenants to cut the beer tie due to fears it will also slash their profits from beer sales. EI and Greene King have argued that a move to a market rent deal requires a completely new tenancy agreement. Tenants’ groups have argued that a cheaper and quicker deed of variation, which simply tweaks the existing contract between the tenant and pub owner, is sufficient. The Pubs Code Adjudicator’s guidance in March agreed with tenants. Now EI and Greene King are threatening a judicial review. A letter from Greene King’s lawyers, TLT Solicitors, seen by The Daily Telegraph, said the regulator “cannot … ­bypass what Parliament intended, which is what has happened here in ­respect of the advice note”. “Given the reliance the PCA is ­placing on advice notes in arbitrations and communications to both pub owning businesses and tied pub tenants, our client has no option but to take the course of action it is taking,” the letter said. A Greene King spokesman said it had supported the Pubs Code since its ­inception but that the latest advice note “came as a complete surprise and we believe it goes beyond the legal ­remit of the adjudicator”. An EI Group spokesman said it ­believed the PCA’s March guidance was “open to interpretation and may be ­incorrect in law”. A survey for the Pubs Code Adjudicator in March found that fears over the cost and complications of switching to a market rent only deal may be scaring off some tenants from a bid to break their beer tie. Those who have been eligible to ­apply for a new contract but have not “cited costs, a belief that few tenants had been successful, that the process was shut down by their pub-owning business, or a concern about making trouble or missing deadlines”, the regulator said.